Senior caregiver may take a basic skills training course online to meet the training requirements for many states, including for California, Georgia, Illinois, Colorado, etc. Washington state requires more training hours as their legislation for caregiver training was passed to include training for Medicaid caregivers. California caregivers are the most recent to be required to have a minimum training of 5 hours prior to working with a senior client in their home and then 5 hours of annual training in core competencies. Learn about caregiver training requirements and the basic caregiving skills as you begin a career in senior caregiving. Purchase Online Caregiver Training to get started. 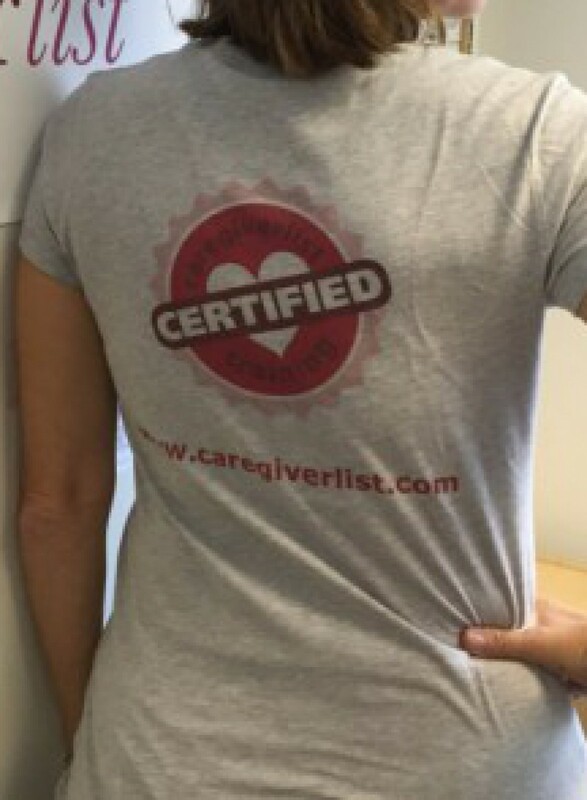 Become certified caregiver with Caregiver Training University online training. 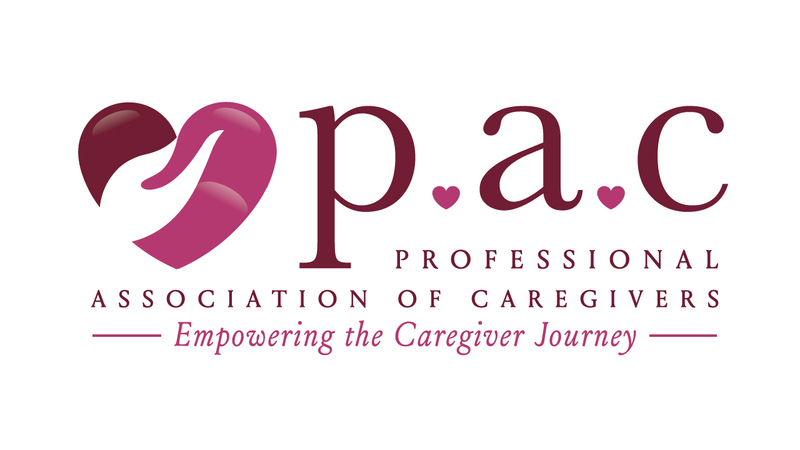 What are a caregiver’s job duties?